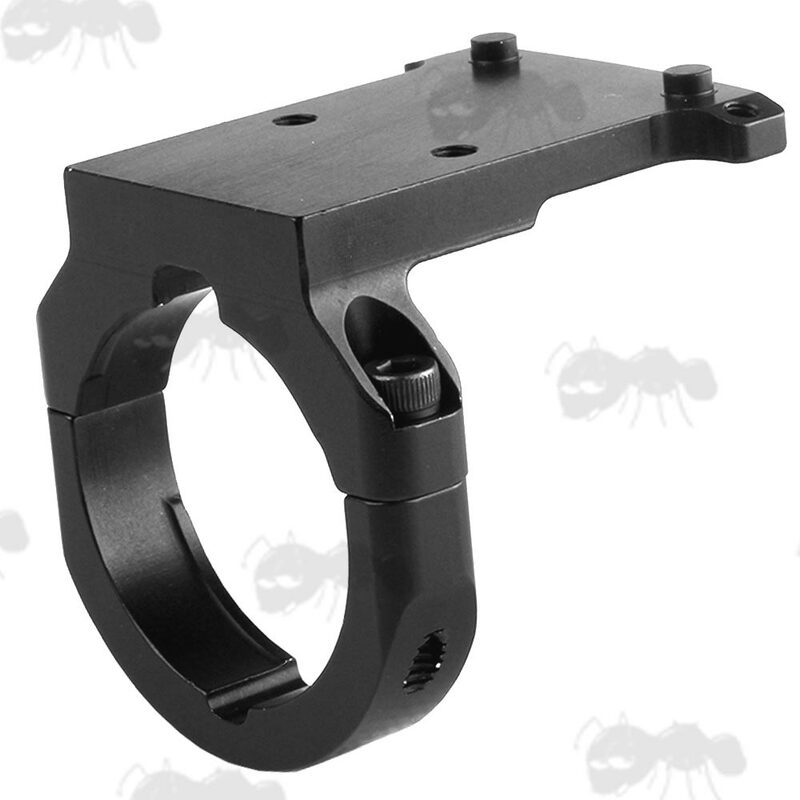 RMR base mounts for ACOG sights and picatinny / weaver rails. Fits picatinny / weaver rails. Fits ACOG 4x32 with bosses. Fits ACOG 3.5x, 4x, 5.5x without bosses. 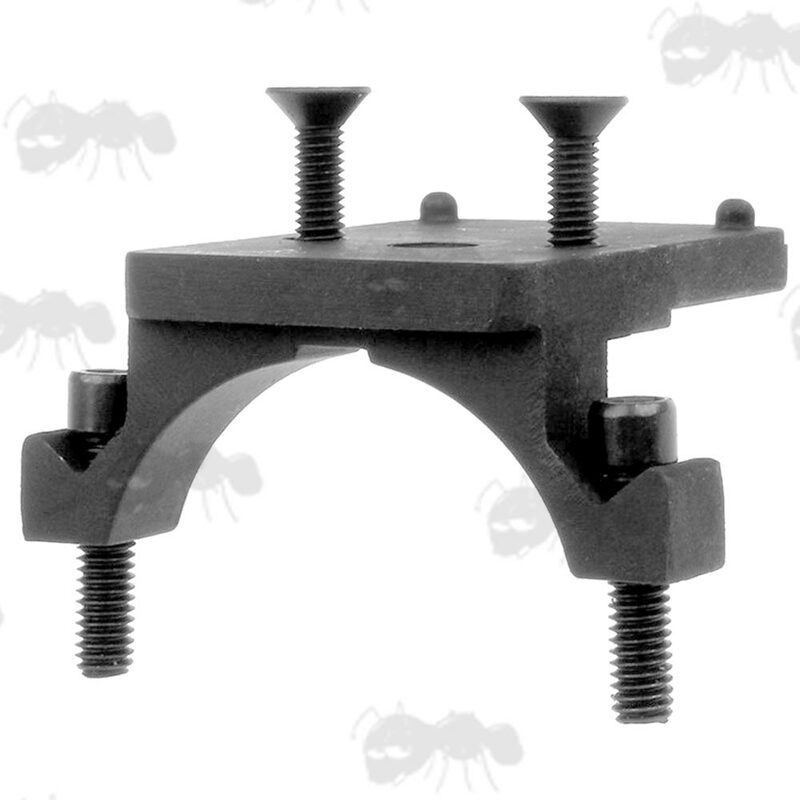 Choice of RMR base mounts for fitting to ACOG scopes or rifle rails. 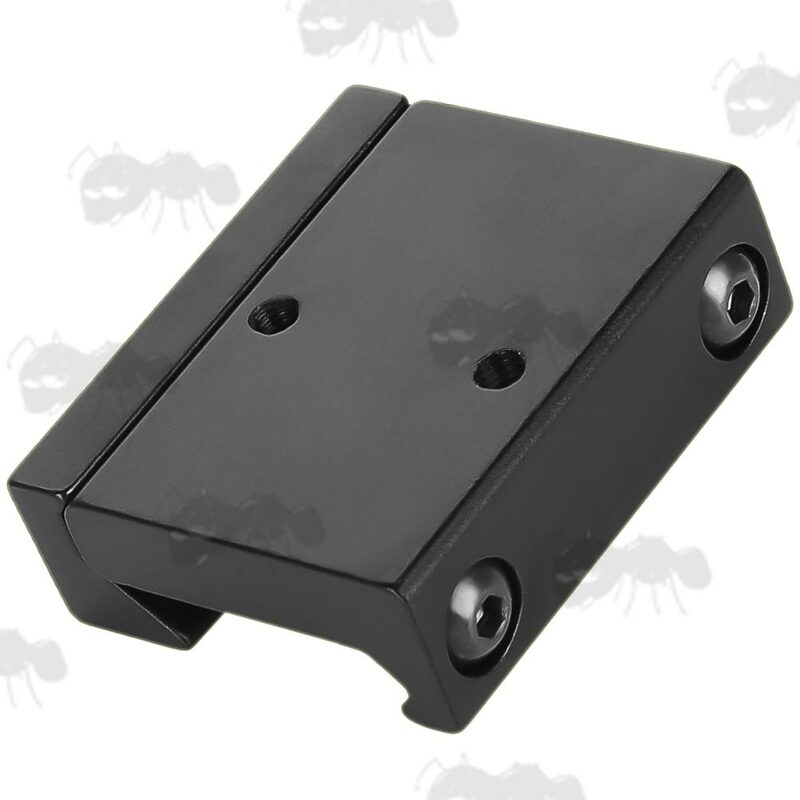 They should also be compatible with NCStar VISM flip dot sights. 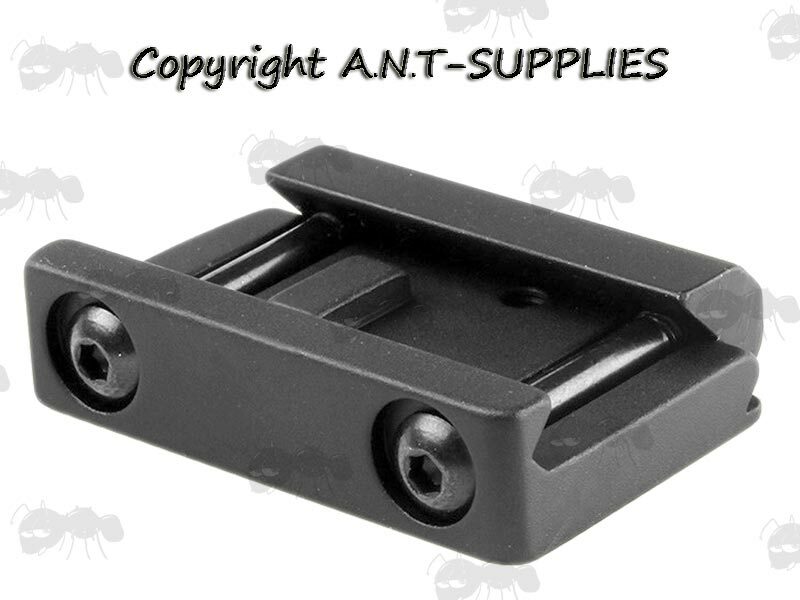 Also available ~ RMR Sight Killflash.